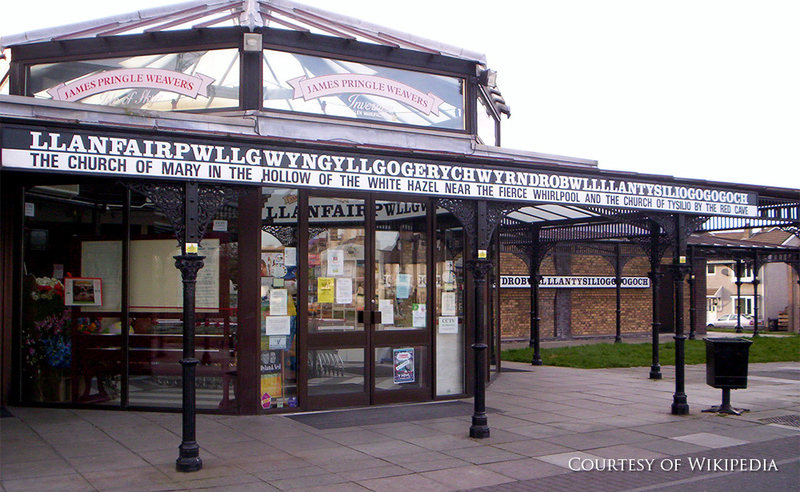 LLANFAIRPWLLGWYNGYLLGOGERYCHWYRNDROBWYLLLLANTYSILIOGOGOGOCH - the longest placename in the world, consisting of 59 letters. It's a town in north Wales. What can I do with my degree in Accounting and Finance? Greek History - 3000 B.C. - 337 A.D.